I believe in investing in our homes and making them beautiful havens that you and your family can enjoy and find respite from the outside world in. But I also think its important to live within your means and not buy things you don't really need. That is why Im always looking for new ways to use what I have or to reinvent it in some way to serve different functions and needs. 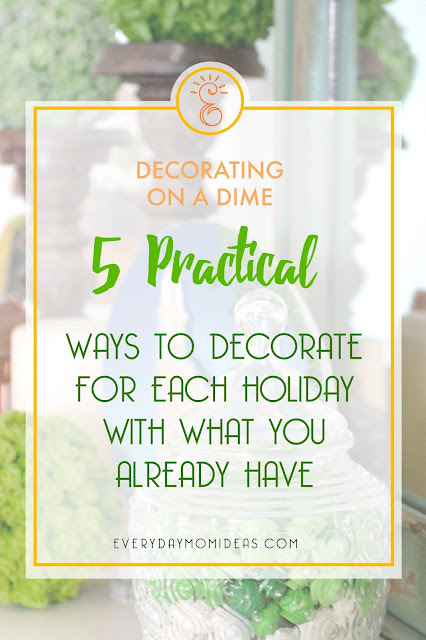 Holidays can make sticking to a small budget hard especially when it comes to decorating. But it doesn't have to. 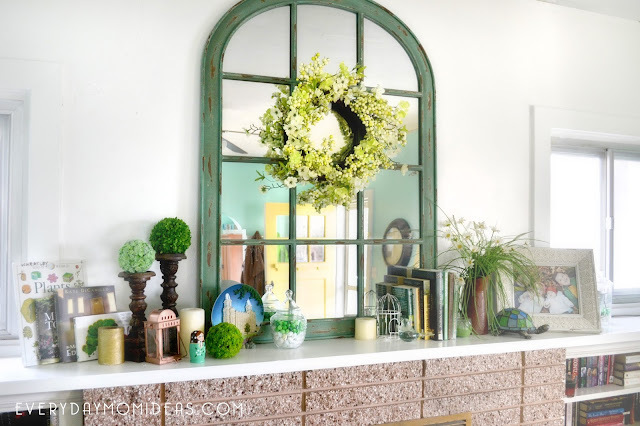 There are probably tons of things around your own house that you can use or repurpose to add a little festive feel to your home throughout all the upcoming holidays. 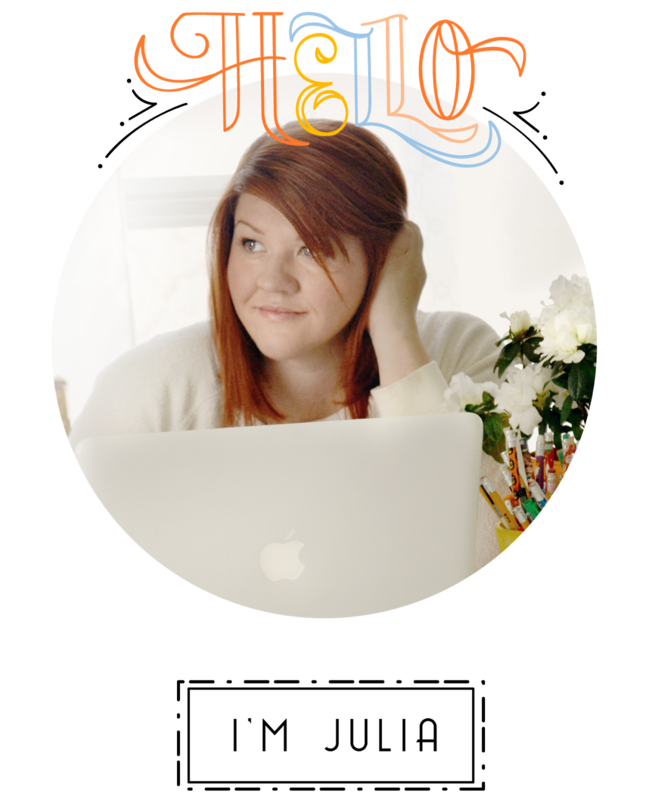 Here are my favorite five little tricks that I use to decorate with what I already have. 1. 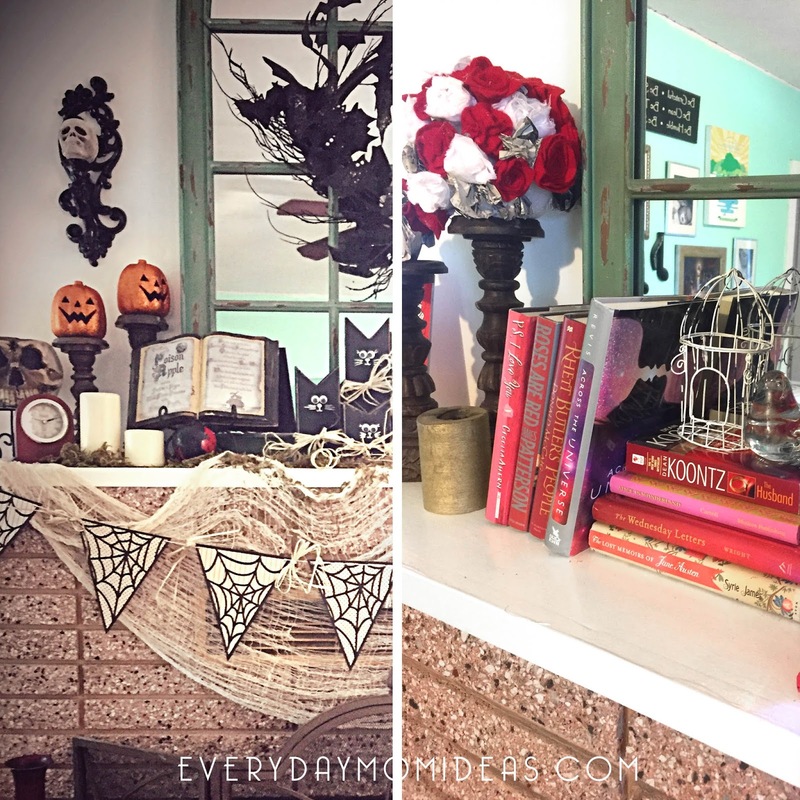 Books: I took inspiration from my local library and utilize books as decorating items all over my house. I like to change them out depending on the season or holiday. 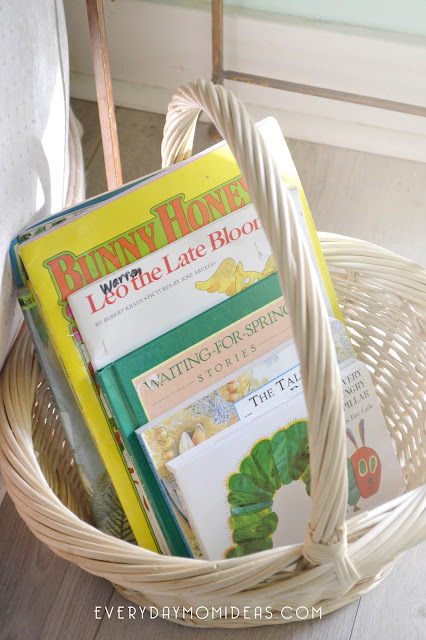 My kids and husband love this because sometimes they will discover a new book they didn't realize we had or they see an old book that they loved reading and its very nostalgic. I even set out a basket of children book with themed books in it as well. For Valentines I display romance genres. 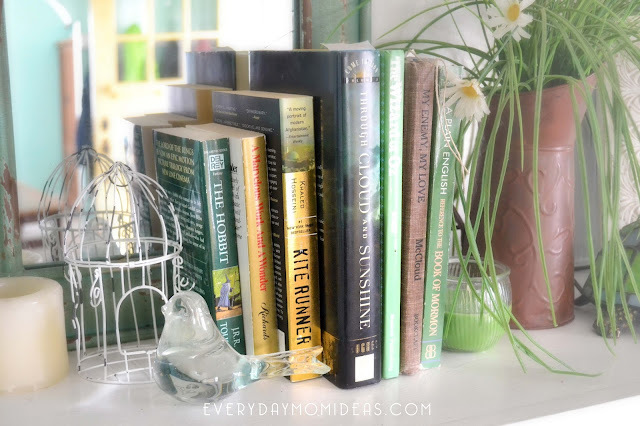 For spring I set out gardening books. For Thanksgiving I set out books with western themes to them. For July 4th I set out government, military, and american war themed books. 2. Picture frames: Rotate the photos in your picture frames to go along with the different holidays. Display old photos from past holidays and use for the holiday at hand. Do you have a picture of your grandparents dressed up for Halloween as children? That would make an amazing decoration to your Halloween display. If you have photos of family members in nature or with flowers use those for your spring decor. Did you go on a great memorable trip for Christmas a couple years ago? Put those pictures up for your holiday display instead of going out and buying some stuff you don't even care about. This keeps your pictures and picture frames fresh and new feeling and ads so much meaning to your display. 3. 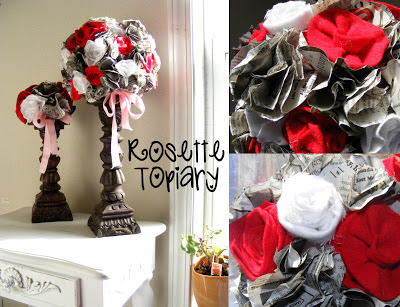 Upcycle: Give your old stuff new life by adding to it or using it in a new way. 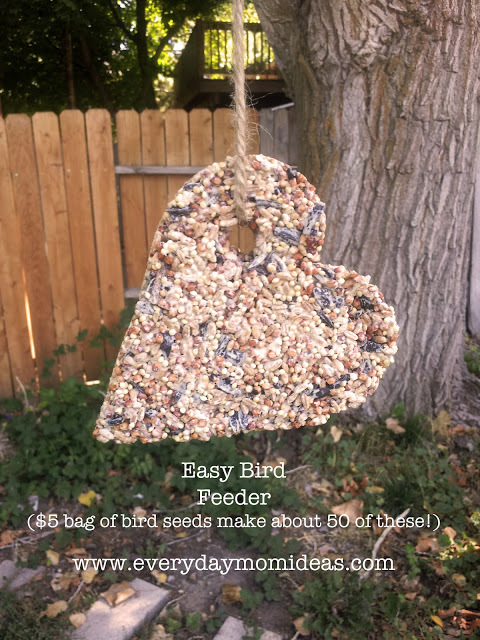 Crafting with items you already have around the house is a great way to save money and time. I have a set of wood candlesticks that I bought on clearance ten years ago and I use them all the time for my mantle decor. I just change out the candles on top for different things like green topiary, valentine balls or different colored candles. This year I put cute little dollar store glitter pumpkins on them. Im always finding new ways to use them. 4. Nature: Nature was humans first decor store. Think outside the box and try to use seasonal plants from your yard. Painted branches, pine cones and rocks can go a long way in taking a bland space into something more special and festive. 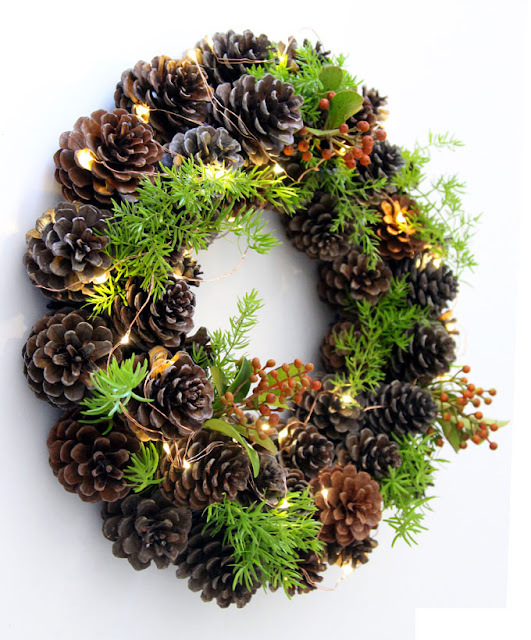 Check out this stunning pinecone wreath by Remodelaholic and learn how to make your own with this easy to follow tutorial. 5. 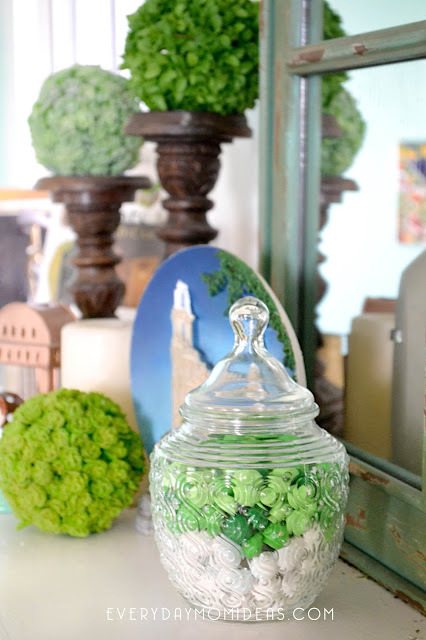 Candy: Utilize your jars and vases around the house and fill them full of yummy holiday candy. Candy makes a fun addition to any decoration or display and doubles as a sweet treat for guest. I have a cute little candy jar I found for two bucks at a thrift shop and I love that I can use it for any and every holiday. 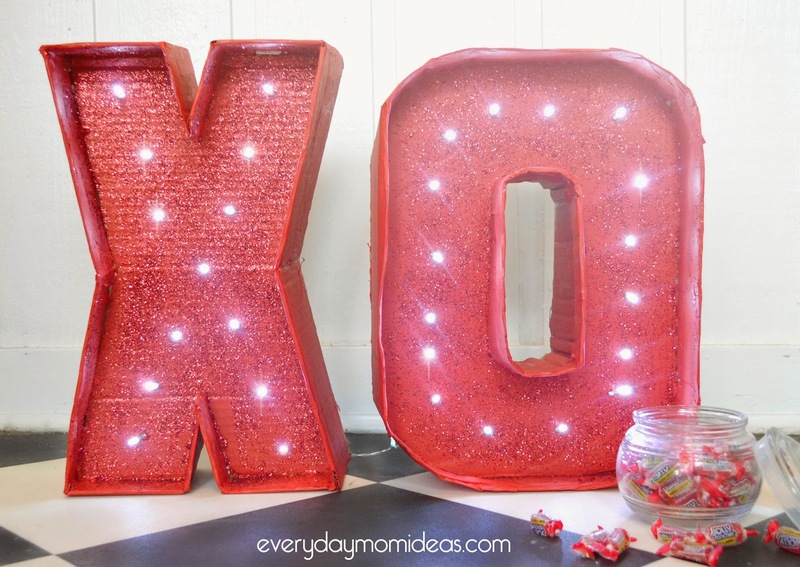 Im sure there are tons of treasures around your house that are begging for some limelight. Sometimes just putting an old item in a new spot adds a ton of life back into it. Remember to always shop your own house first before shopping anywhere else. Speaking of the holidays, it is also the time for gift-giving. For ideas on what to give your child, you can visit this post by My Kid Needs That.